It is about better relationships, enjoying your work and finding peace of mind. 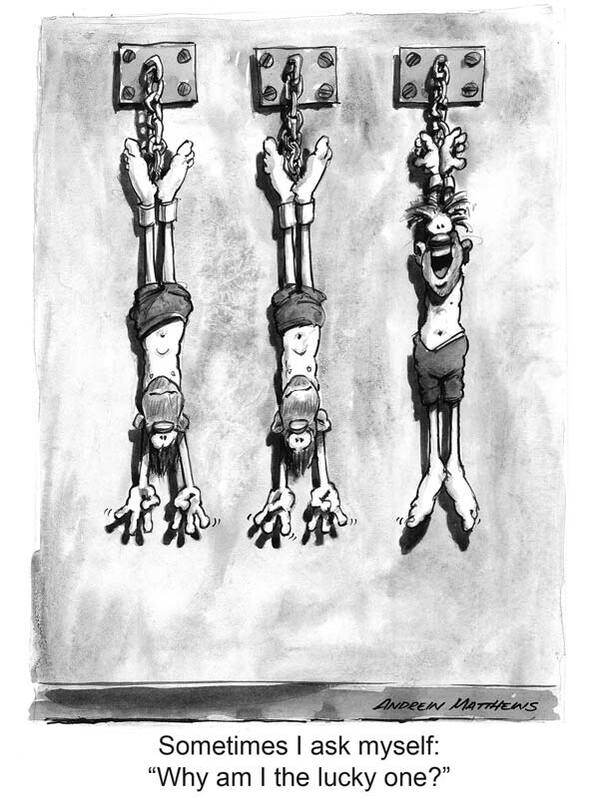 Features 40 of Andrew Matthews’ cartoons. 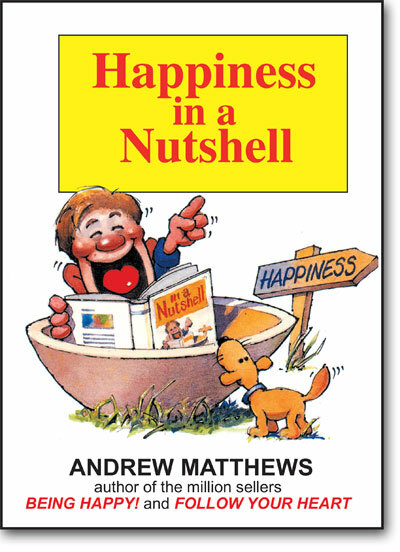 Happiness in a Nutshell features 70 of Andrew Matthews’ best loved cartoons. 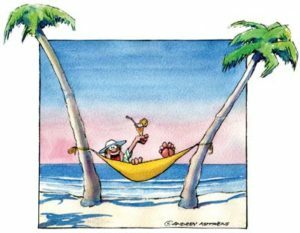 The pocket book Happiness in a Nutshell is a companion to Andrew Matthews million sellers Being Happy! and Follow Your Heart. Andrew’s other bestsellers include How Life Works, Happiness Now and Being a Happy Teen. Andrew Matthews books are published in 43 languages. They are prescribed to patients by psychologists and psychiatrists world wide. His books are used by life coaches and sporting coaches including world famous golfing coach David Leadbetter. Andrew Matthews lives in Australia with his wife, Julie.